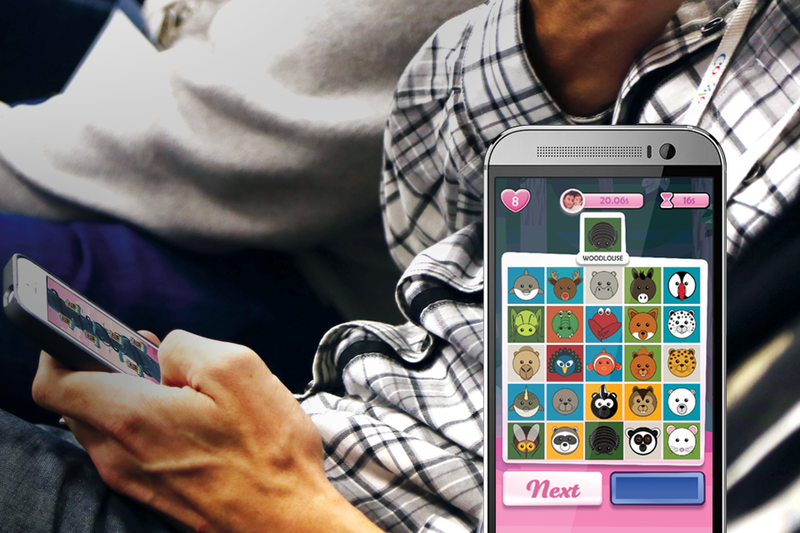 This addictive little game from Poptacular challenges players a test of reactions, general knowledge and skill. Over 250 levels a game board containing a set of images is shown and possible matches are revealed which have to be matched against the clock. For a bit of extra help boosters allow shortcuts on difficult levels and players can see Facebook friends progress along side theirs. This game was built in Unity3D using parse to manage game and user data.